Deezer surveyed 5,000 adults online across Brazil, France, Germany, the United Kingdom and the United States. Brazilians reached musical paralysis the earliest, at 23 years and two months, while Germans stayed curious the longest, hitting paralysis at 31 years old. Demanding work schedules were the top reason given for having closed ears, with others cited including child care duties and a sense of being overwhelmed by musical choice. 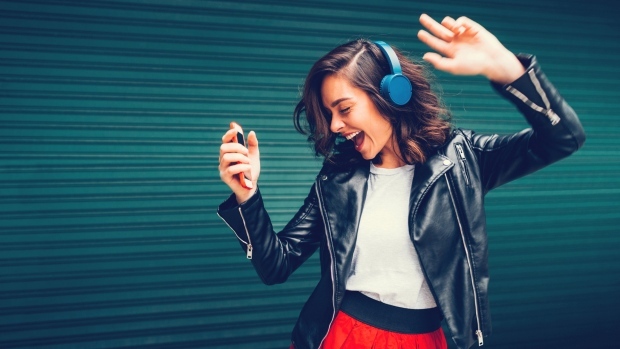 Deezer released the survey as it promoted its feature Flow, which mixes a listener's favourites with new music recommended based on previous choice.